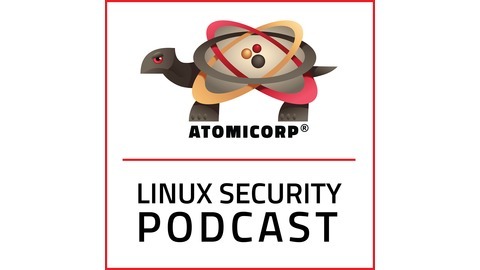 The Linux Security Podcast covers key concepts in security, reviews some of the latest exploits and discusses the tools enterprises use to detect, prevent and recover from cyber attacks. 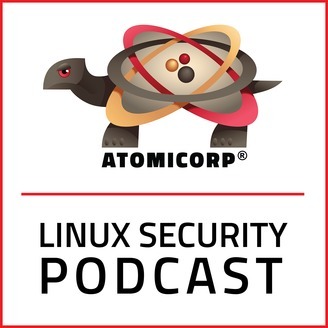 The show features insights from Mike Shinn, co-founder and CEO of Atomicorp, and Scott Shinn, co-founder and CTO of Atomicorp as well as PM for OSSEC. Scott was also chief network manager at the White House and interim CISO at the Department of the Interior earlier in his career. Mike contributed to the first intrusion detection device and was the first computer security analyst for the White House. He is also the author of the federal regulation for Cybersecurity Programs for Nuclear Facilities. The Shinn brothers have been working with Linux since before 1.0, been in computer security for 25 years and are the co-authors of Troubleshooting Linux Firewalls. Red Teams have become a common tool for testing enterprise security. They attempt to penetrate security defenses as if they were hackers with nefarious intent. Atomicorp's Mike Shinn comments that bad security is almost always the result of limited imagination. Red teams are motivated to be creative and determine the best way to circumvent security measures in place, sometimes by any means possible. Mike has been red teaming since the 1990's, before there was a term for the practice. He breaks down how red teams operate, their objectives, the difference between physical and digital vulnerabilities and how constraints can limit their value. He also shares some stories about past red teaming experience. Enjoy!